In part 3 we configured the templates that will be used by our desktops pools. In this part I demonstrate how to provision the RDS hosts that will provide applications to remote users without the need for a full desktop. I will also install the applications ready for them to be added to a View Application Farm. Obviously these should be sized according to the needs of the design. 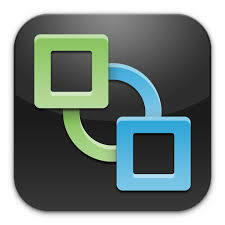 Once the servers are built, install VMware Tools on both and patch with the latest updates. The server will reboot and then the setup process will resume. One of the design requirements (see part 1, Requirements, R8) is that additional Microsoft Office applications (Project and Visio 2016) must be provided to remote users. Every remote user has a computer at home with Microsoft Office installed, but some users run platforms which do not support all Office applications. Install the necessary applications, patching them to the latest revision where possible. Please note: for applications like Microsoft Office, you will need the volume licence editions. To ensure the RDSH servers can be used by Horizon View the View Agent needs to be installed. 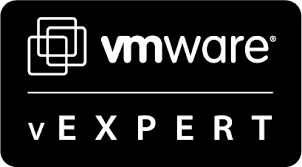 VMware-viewagent-x86_64-6.2.1-3284564.exe /S /V"/qn VDM_VC_MANAGED_AGENT=0 VDM_SERVER_NAME=view1.nl.mdb-lab.com VDM_SERVER_USERNAME=sa_view@nl.mdb-lab.com VDM_SERVER_PASSWORD="VMware1!" ADDLOCAL=Core,ThinPrint,USB"
The servers will reboot automatically. In this part we installed and configured two Windows servers. On each one we installed the Remote Desktop Services role and the applications needed for our remote users. In part 5 we configure the desktop pools needed to deploy the virtual desktops.